A long-term problem concerning most Jewish cemeteries in Hungary is that long term neglect resulted in deterioration, leaving many instances when the epitaphs are barely legible. 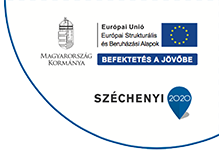 This is the reason we created the database of cemeteries in the Tokaj-Hegyalja region. Each headstone was photographed, and all legible data documented. The database can be searched by name or location. 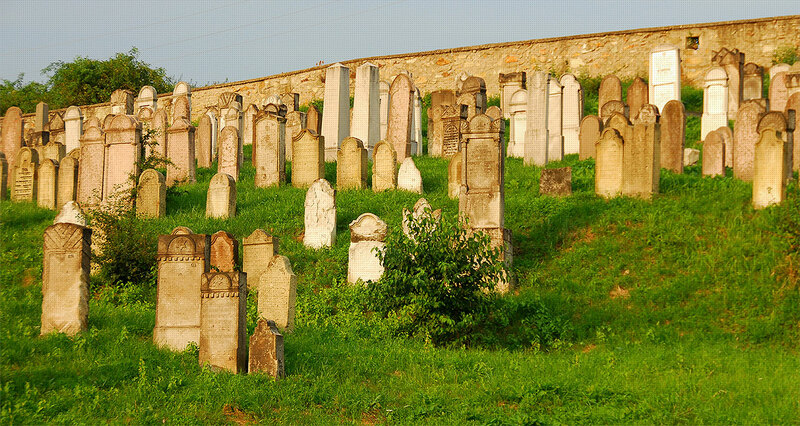 Based on the provided GPS coordinates, a specific grave is easier to find when visiting the location.